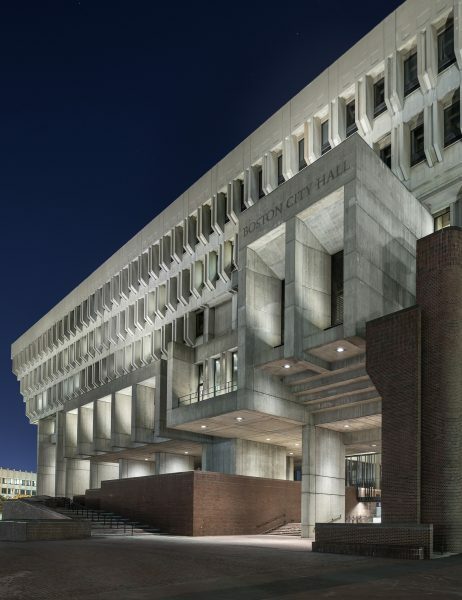 Designed by Kallmann, McKinnell, and Knowles in the 1960s as an expression of open and progressive municipal government, Boston City Hall and its Plaza is recognized as among the most important municipal buildings of its kind in the United States and is internationally known as an exemplar of “brutalism” or concrete modernism. 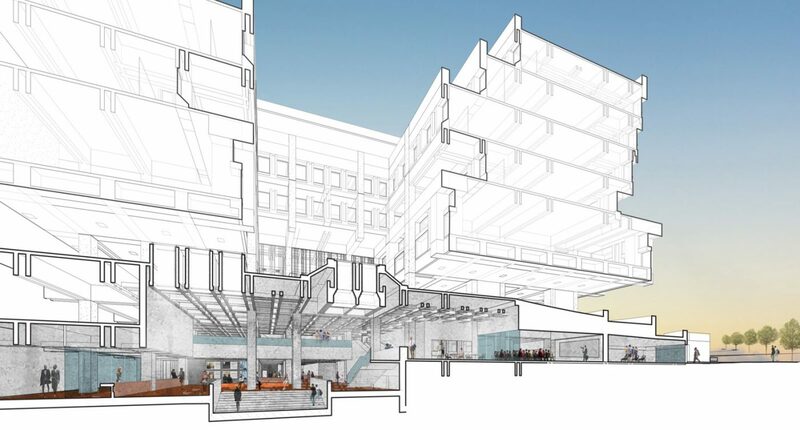 In the fall of 2015, Mayor Walsh and the City of Boston Public Facilities Department launched the “Rethink City Hall” master planning study with the selection of Utile, with Reed Hilderbrand, to establish a vision and roadmap for the future of City Hall and its Plaza. 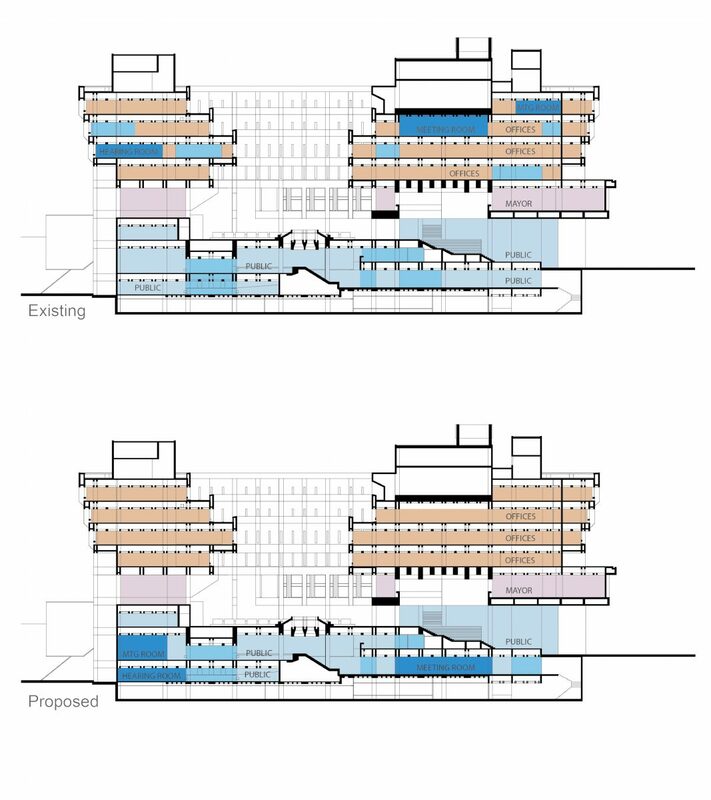 Together the design and City team devised a strategic process that seamlessly integrated innovative design thinking with a viable business approach, reversing typical master planning processes and exploring potential implementation and revenue strategies before illustrating specific physical design proposals. 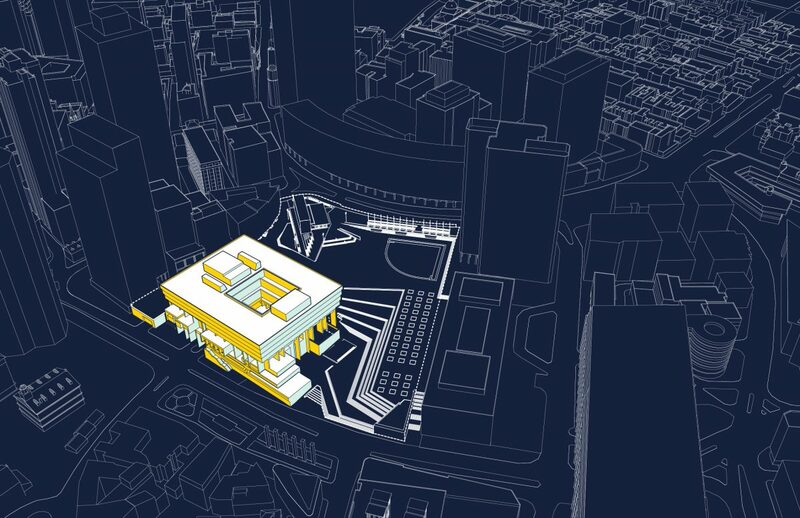 The Study examines the City’s programmatic needs and changing space and technological needs, with a high-level look at the building and Plaza’s current condition. 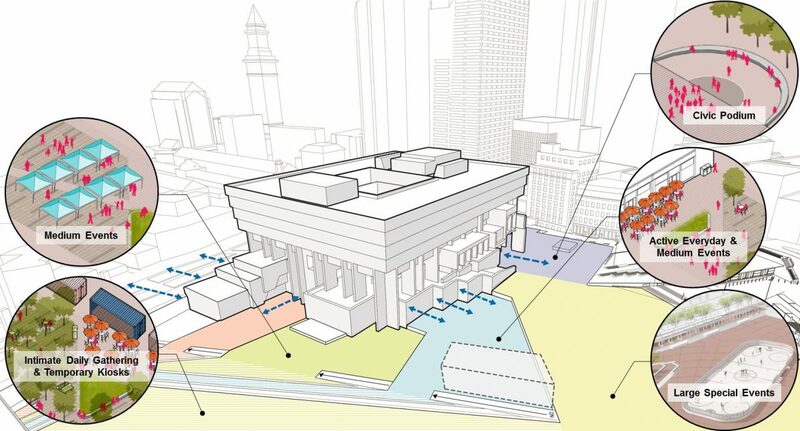 With an eye toward restoring the original intent and improving public service, the study looks at the needs of a City Hall in 2017 and 2047. 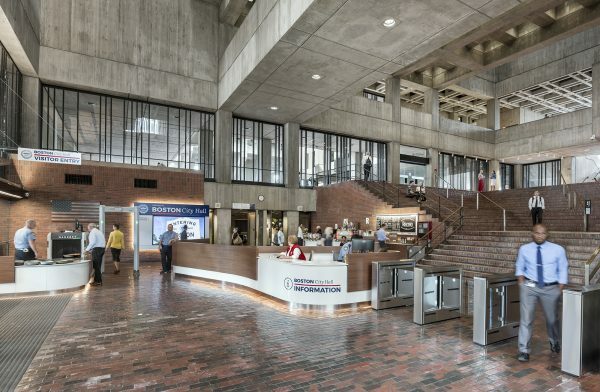 Key goals include the physical reorganization of city departments so they better serve the diverse constituents who visit the building, renovations to the plaza to encourage a wider range of activities at all times of the year, and the creation of stronger connections between City Hall, the Plaza, and the surrounding urban fabric.